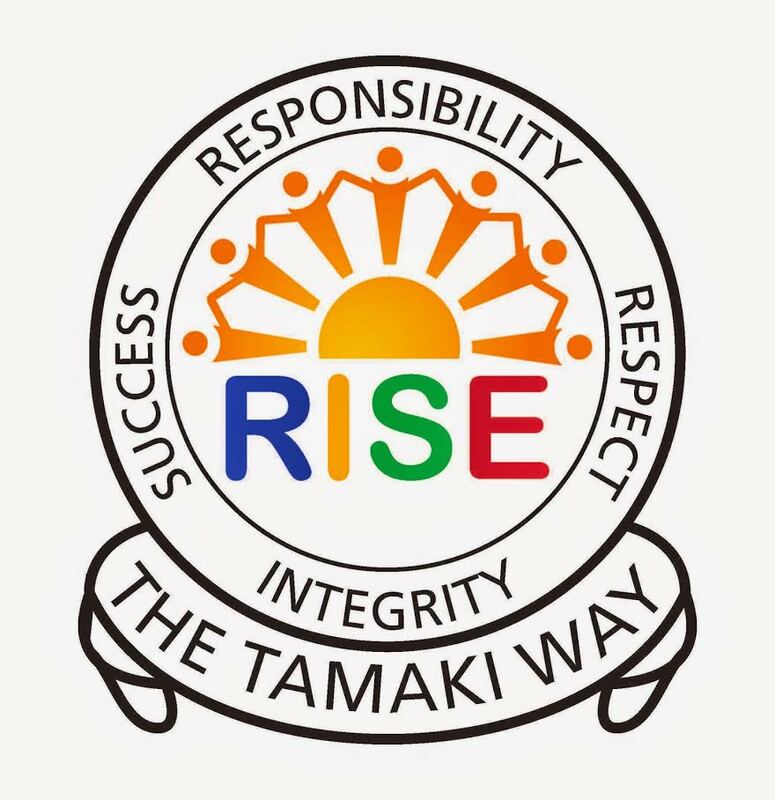 New Zealand is multicultural population with mixed cultures which are from the pacific oceans. Our island is special because we are one of the only places in the world that have such mixed cultures and because we are isolated, which gives us a unique personality. in a little work shop in Auckland. This toy is so famous that it now has it’s own animated show. 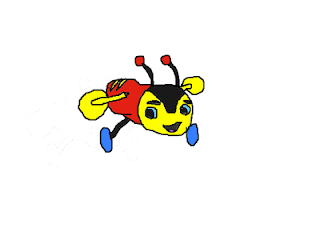 Lots of children around the world enjoy the classical toy, the Buzzy Bee. 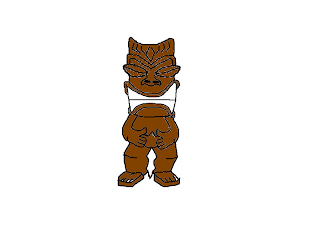 A tiki is a traditional classic icon which what Maori people have. The tiki is made In Aotearoa which is made from pounamu. It is also created out of bones from animals teeth, usually sharks teeth. Often people wear the tiki as a necklace. Aoteroa is a very treasured island because a lot of people from the pacific comes here for a better life. I hope you have a great time at the world cup.